Completion: April 2013After years of planning, the new Clay County campus of Baptist Health Systems, located on a 32-acre parcel in Fleming Island, is underway. 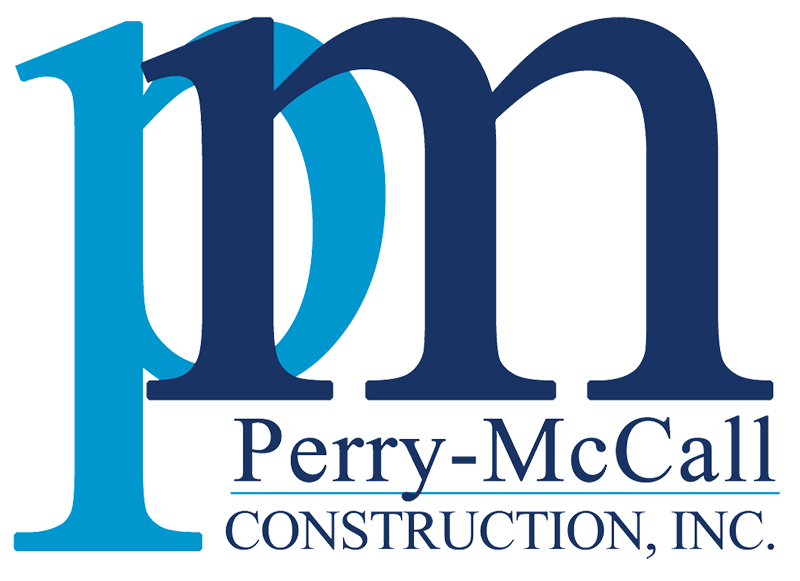 Perry-McCall Construction was awarded two separate contracts for the construction of a one-story, free standing emergency department, and a 3-story Medical Office Building. Both buildings are structural steel frames with metal stud in-fill, veneered in cultured stone and stucco. A central energy plant, located in the service yard of the emergency department, services both buildings. The new MOB, located immediately adjacent to the emergency department / outpatient building, is slated to house a children’s specialty center under the Wolfson Children’s Hospital flag on the first floor with the remaining floors dedicated to specialty adult care physician’s offices.